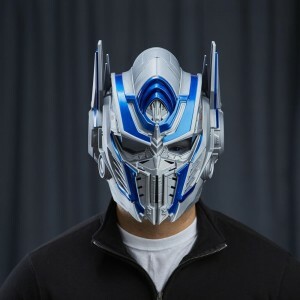 Remember when we announced that Hasbro Toy Shop had that Last Knight Optimus Prime voice-changing helmet? 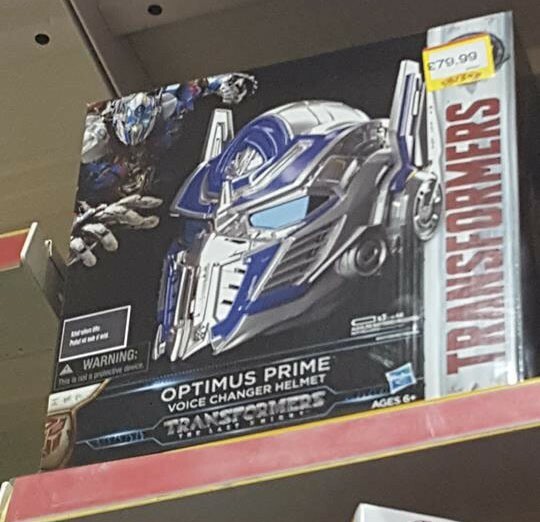 Well, it appears that the helmet is now starting to show up online at other retailers. Toys R Us has now listed the helmet as "in stock" on their website, meaning that the helmet is now hitting major retailers. 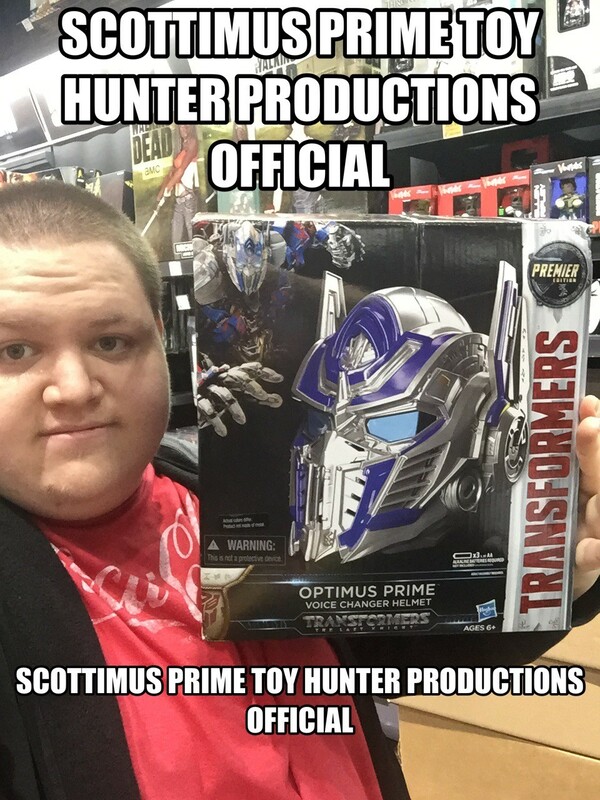 If this helmet is something that interests you, you can head on over to Toys R Us or Hasbro Toy Shop and order yours today! The price on Toys R Us is $79.99 as well, meaning this is the normal retail price for the helmet. 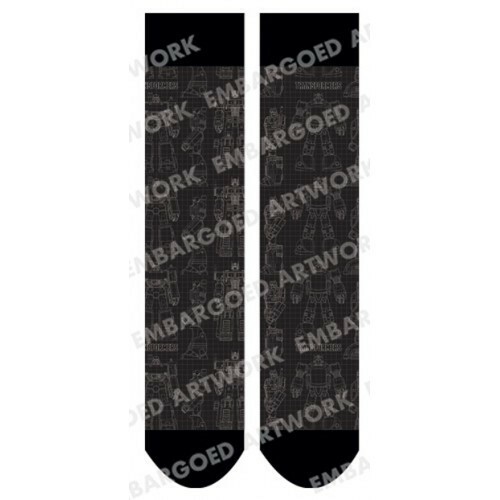 Order up, and let us know if you plan to buy one in the comments section below. 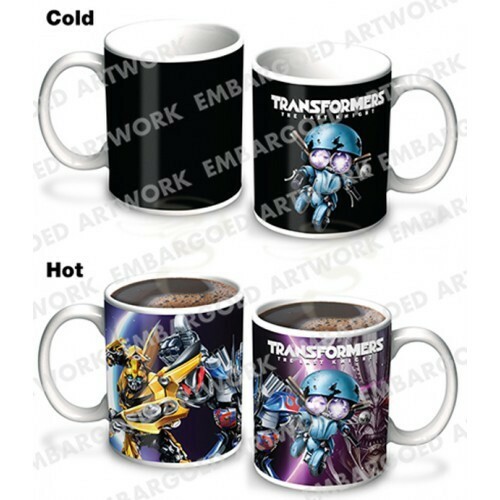 And as always, stay tuned to Seibertron.com for all your latest Transformers News and Galleries! 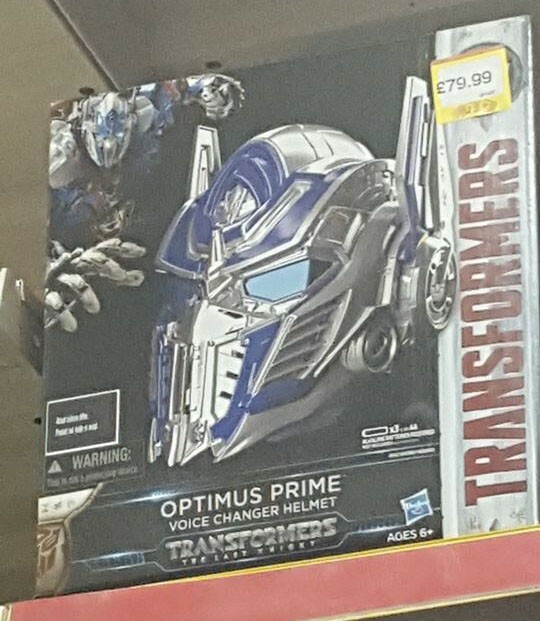 Seibertronians Whirlkick and Stuartmaximus have given us word that the Optimus Prime Voice Changing Helmet, which has been spotted at American stores online, has made its way to the store shelves of the UK! 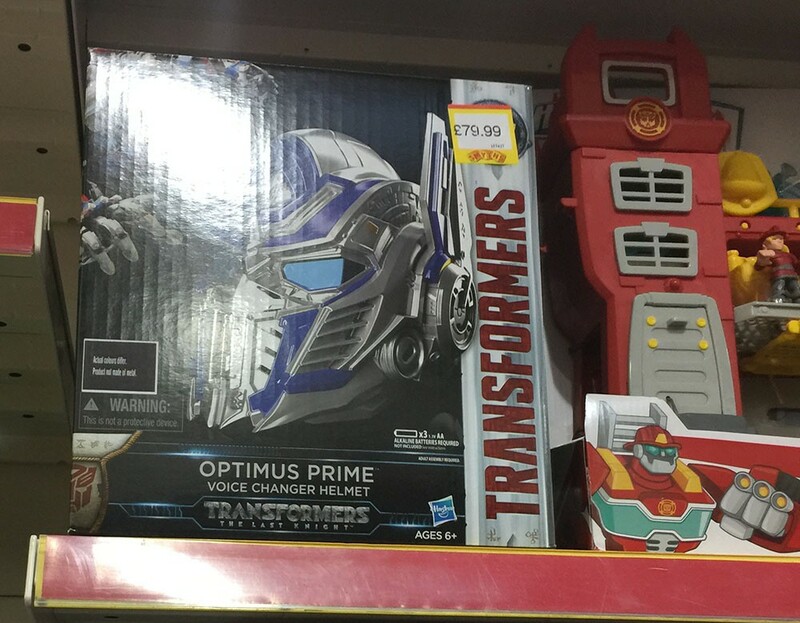 Both sightings occurred at a Smyths Store, and the sighting that included a price has it set at £79.99 (99 USD). Check out the images below providing proof of the sightings, and start your hunt for the new voice changing helmet! 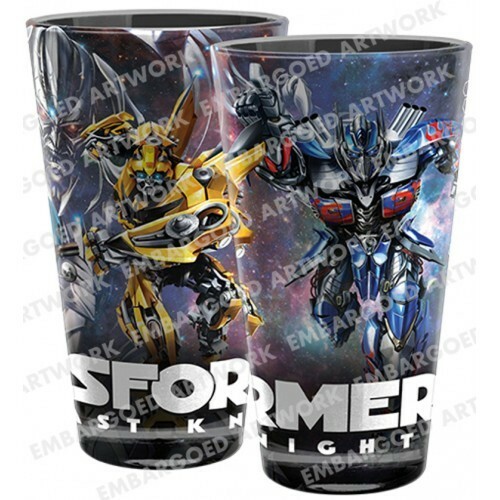 In a whole round of new imagery, we have a fair chunk of products from Australian online retailer Polymorph games which are officially licensed, and tied in to the Transformers: The Last Knight movie line - though also feature some more traditional designs, for Optimus in particular. 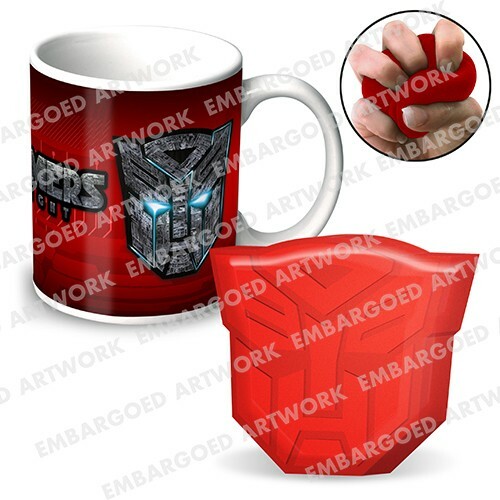 The caps, mugs, tumblers, socks, and t-shirts show art for Optimus Prime, Bumblebee, newcomer Sqweeks and more, and can be seen below - more details on the products here! How is a voice-changing helmet NOT a toy? Is it meant for serious business? GuyIncognito wrote: How is a voice-changing helmet NOT a toy? Is it meant for serious business? I used not-toy as shorthand for not-an-action-figure. 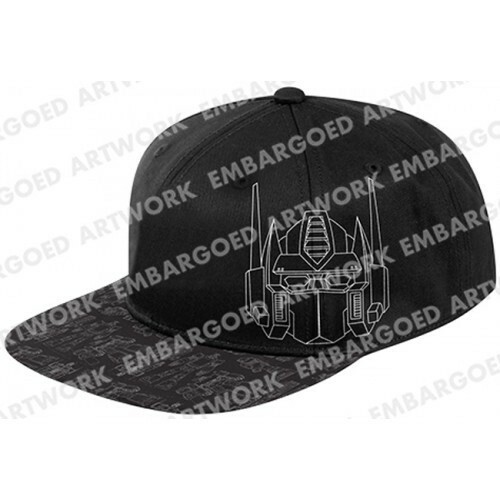 I like that half Bee half Prime cap. And the tumblers. Nice stuff. The same way a costume isn't a toy. Check out Bee's eyes on that t-shirt. He stares into your soul. 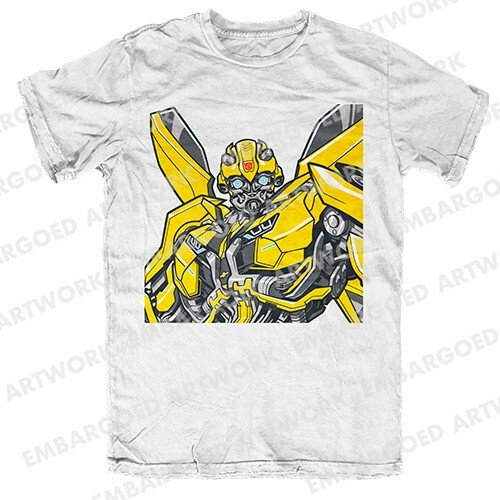 Silverwing wrote: Check out Bee's eyes on that t-shirt. He stares into your soul. You better believe I bought it!! 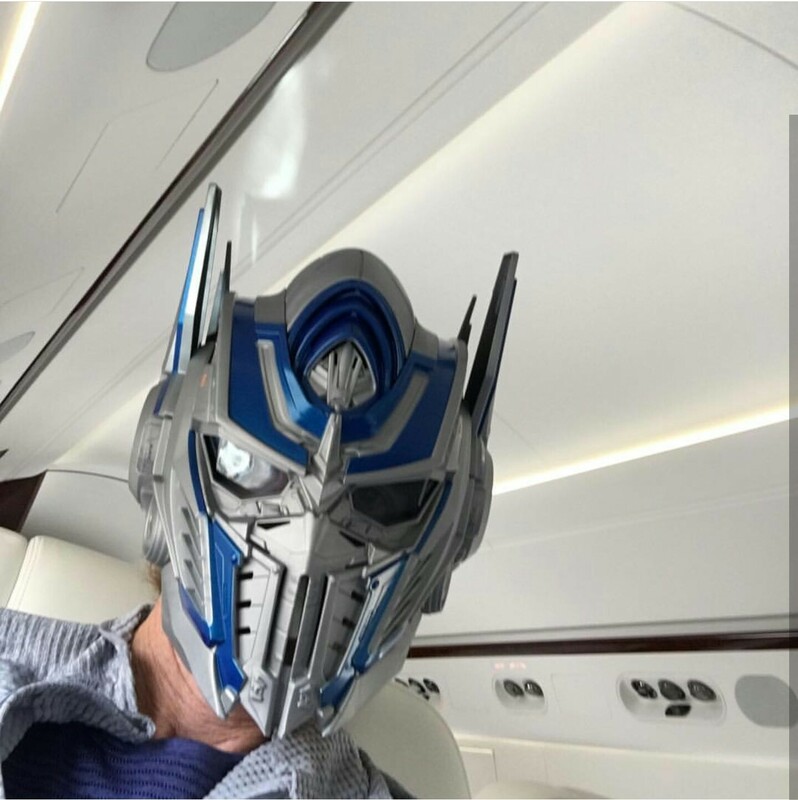 Here's the photo of Michaelmus Prime (Bayimus Prime? 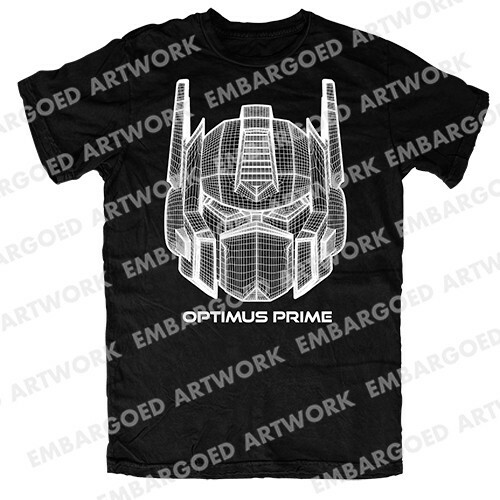 ), tell us in the forums if you've channeled your inner Optimus and picked one up! Ok, this is honestly adorable. Directors of mulit-billion dollar making movies can likely afford such toys. We've seen it in the UK. We've seen it online. We've seen it on Michael Bay's head. But now, finally, we've seen it on US store shelves! 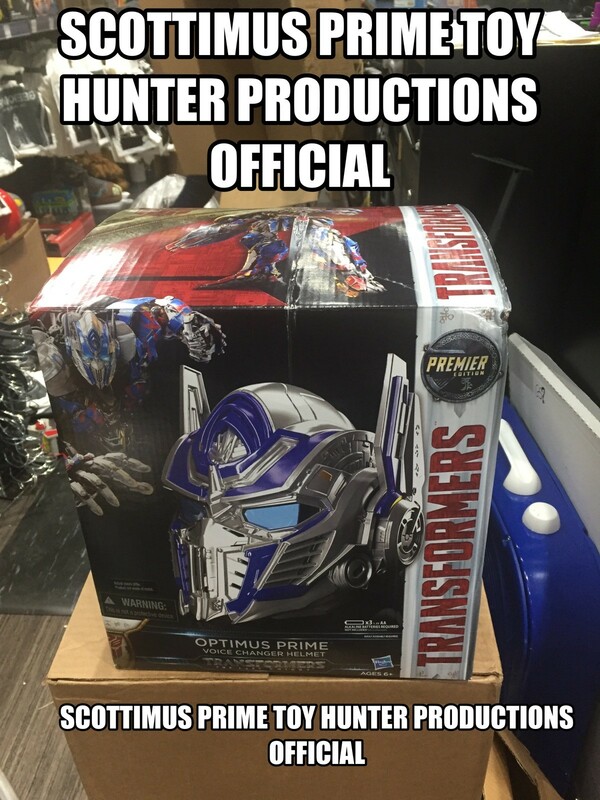 Thanks to Scottimus Prime, we've got photographic proof and confirmation that the Transformers 5: The Last Knight Optimus Prime Helmet at the ThinkGeek store in Long Island, New York, for $79.99! Check out the photos below! I'm really confused as to who found these in the store? Is there any way to let me know who the responsible person or organization is that found these toys? This mystery is too much for me. I need marketing and branding to make sure I fully understand who found these toys. Counterpunch wrote: I'm really confused as to who found these in the store? Lol. Maybe he's just making sure there's no confusion as to where the bounty money should be sent, in the event that anyone offered money for a picture of merchandise. But I find the idea someone feels the need to claim toy sightings as property equally hysterical. 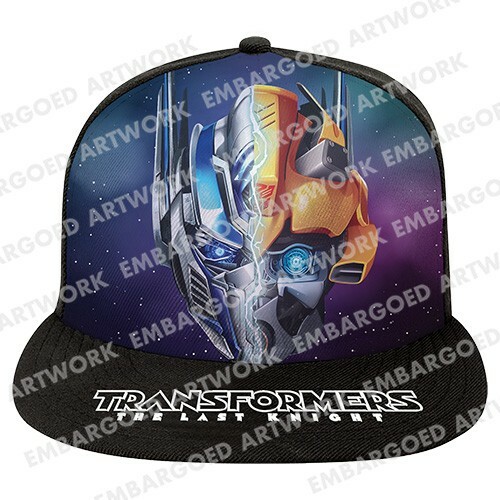 Need some weapons to go with your brand-new Optimus Prime Role Play Helmet? 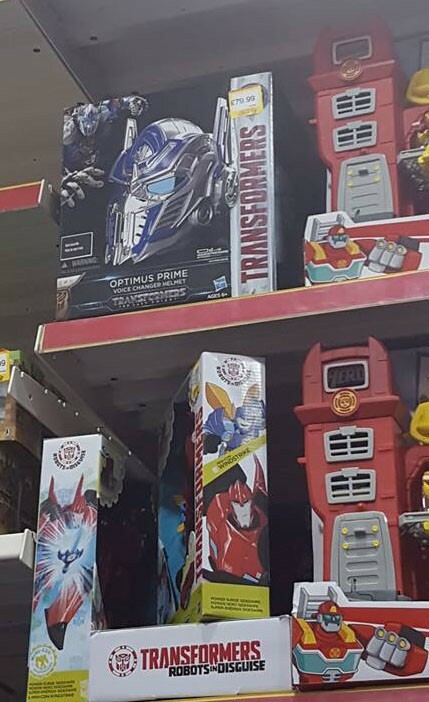 Well, Entertainment Earth might have you covered come this July, as two new listings have appeared in their site, one for a new Optimus Prime Sword, and another for a Bumblebee Cannon! 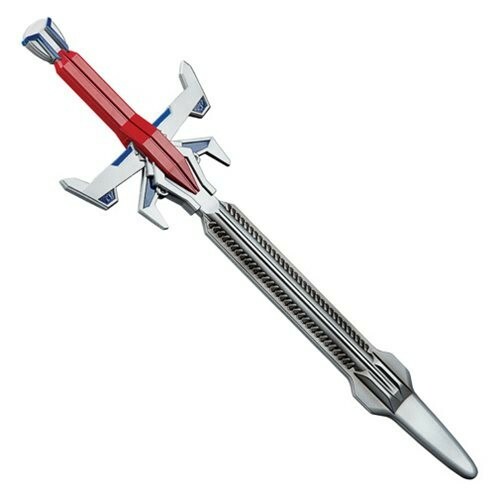 The sword looks to be a redeco of the one released with Age Of Extinction, and although we don't know what the cannon looks like yet, it's safe to assume it will also be the same as it's AOE counterpart. Check out the photo below!